Dr. Jason Wilkes is a native of Florence. He graduated with honors from the University of Alabama in 1994 with a Bachelor of Science degree in chemistry. He obtained his medical degree from the University of Alabama-Birmingham School of Medicine in 1998. Dr. Wilkes did his internship and residency in Internal Medicine at the University of South Alabama Medical Center in Mobile, AL. He then completed his 3-year fellowship in Gastroenterology at the University of South Alabama in 2004. 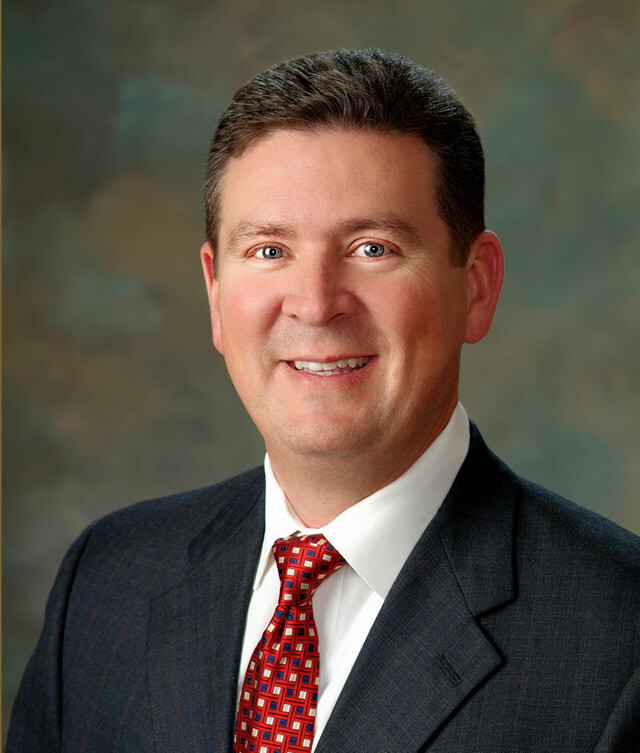 Dr. Wilkes was Board Certified in Internal Medicine in 2001 and in Gastroenterology in 2004. He moved back home and joined Tennessee Valley Gastroenterology in 2004. 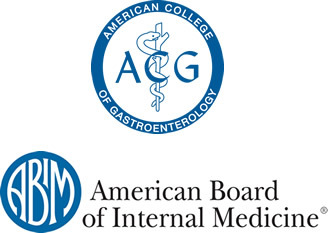 His professional interests include: advanced colon polypectomy techniques, management of advanced liver disease and viral hepatitis, and endoscopic intervention of the upper and lower digestive tract including EGD, colonoscopy, and ERCP. Dr. Wilkes is married to Paula Rasch Wilkes also of Florence. They are raising two beautiful daughters. Dr. Wilkes enjoys golfing, boating, hiking, and spending time with his family.